By taking the time to understand our clients’ requirements, we find solutions that really work. We remove complexity and make life easier, giving peace of mind during the finding, selling and letting process. Using our in depth knowledge of the local area and property expertise, we will recommend an appropriate asking price together with your own unique property marketing strategy. Here at FSL, we pride ourselves on our fantastic photography. We use only the highest-grade photography equipment to ensure your property looks at it's very best. Our high resolution, full colour printed brochures enable your properties features to stand out within the market. FSL provide accompanied viewings and endeavour to feed back to you promptly. Accurate 2D and 3D floor plans come as standard with any residential property for sale or to let. Video presentations can also be produced in-house. By law, all properties marked for sale require an Energy Performance Certificate. We can take care of ensuring your property is rated and the details included in all our marketing literature. 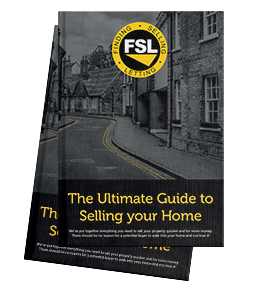 The FSL website is a user-friendly platform with a clear navigation system to ensure anyone browsing can locate your property with ease. In addition, we advertise on the two major property websites, Rightmove and Zoopla. Our dedicated, trustworthy and friendly team of property experts operate with a single objective in mind, and that's to achieve the best possible price for your property or land. The FSL team are full members of the Property Redress Scheme. We are property owners and landlords ourselves, having experienced first-hand both the benefits and pitfalls of owning, renting, refurbishing and selling residential and commercial property. We are conversant with working alongside owners, tenants, investors and developers which allows the team at FSL Estate Agents to offer their clients a unique and proficient service. 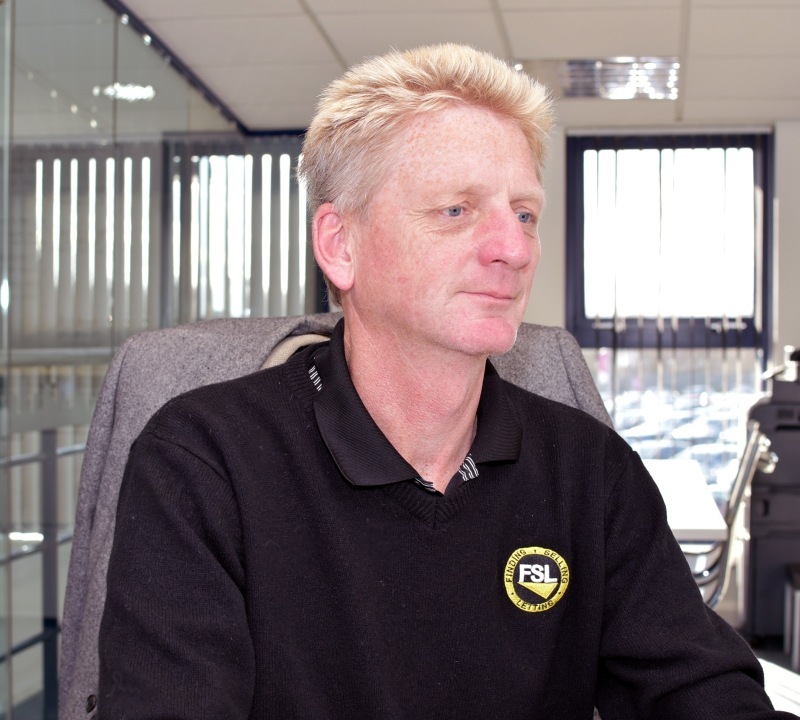 Originally from a building and civil engineering background, Nigel established FSL Estate Agents in 2006 after having been let down by a local letting agent he had used to manage his property portfolio. 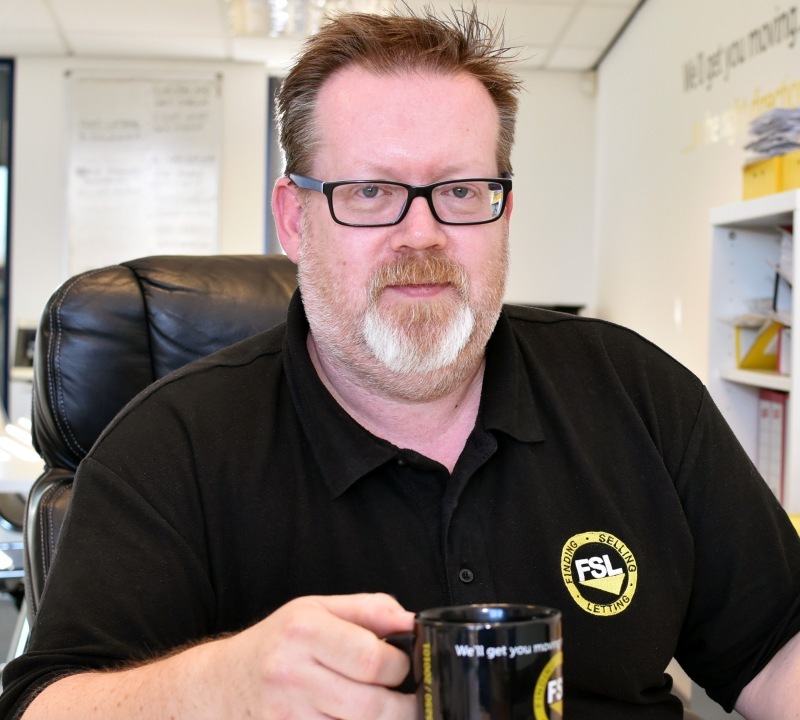 From there he set out to establish a business that provided a passionate and professional approach to property and has seen the business develop into a recognised and respected Estate Agency both within Wakefield and further afield. Nigel’s lifelong love for photography has allowed us to raise the bar on the quality of advertising offered as standard by an agent and his experience of all aspects of the property industry has allowed the business to offer a diverse range of services to our clients. David joined the business in 2009, bringing with him a wealth of knowledge and experience, having qualified as a Chartered Surveyor (MRICS) in 1990 and being recognised as one of the few remaining Chartered Surveyors operating at his level within the area. Within his 36-year career to date, David has undertaken all aspects of residential and commercial estate agency. Having been based in Wakefield throughout this time, David has come to understand the local property market inside and out. In addition to undertaking the majority of market valuations, David’s knowledge and experience allows us to provide an extensive range of valuation services to the legal profession, house builders, businesses and individuals throughout the region. Diane joined the business in October 2011 as Office Manager, having previously worked for one of our competitors. She has an excellent knowledge and understanding of the sales and lettings market which is further supported by her role managing a successful family property portfolio. 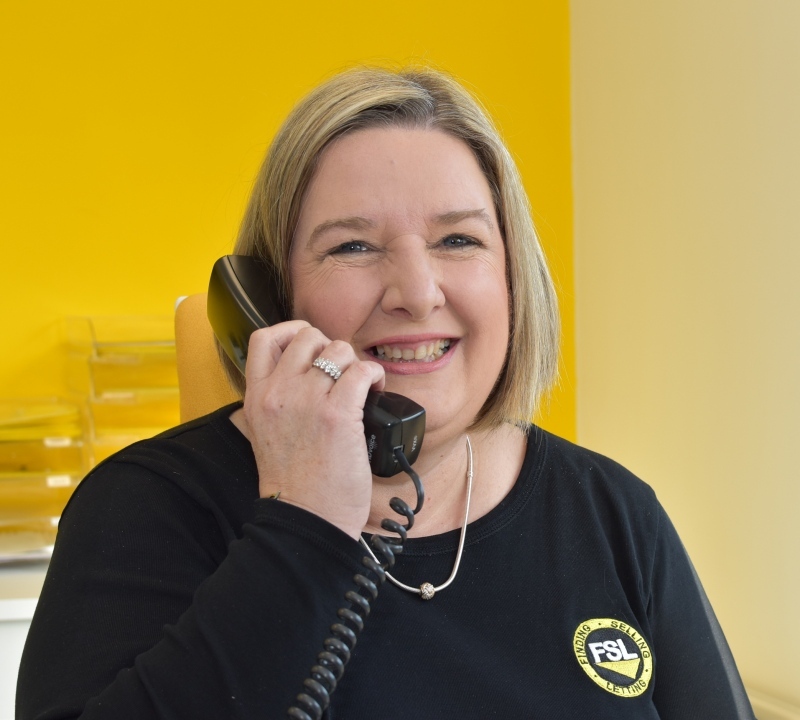 Together with her friendly and personal approach, Diane has a strong business background and was crucial in helping to form the systems and procedures around which the business operates today. Amy is the newest member of our team, joining in April 2016 having previously worked for another of our competitors. 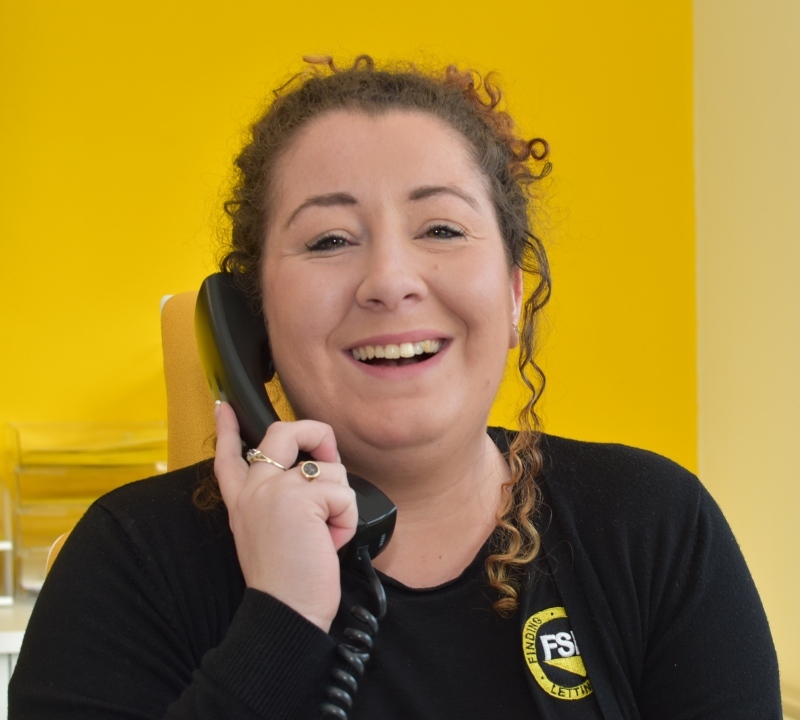 She has quickly established herself as a valued member of the team dealing with initial enquiries through to final negotiations and is often the first voice any client will hear when contacting our office.